Daimler CEO Dieter Zetsche. 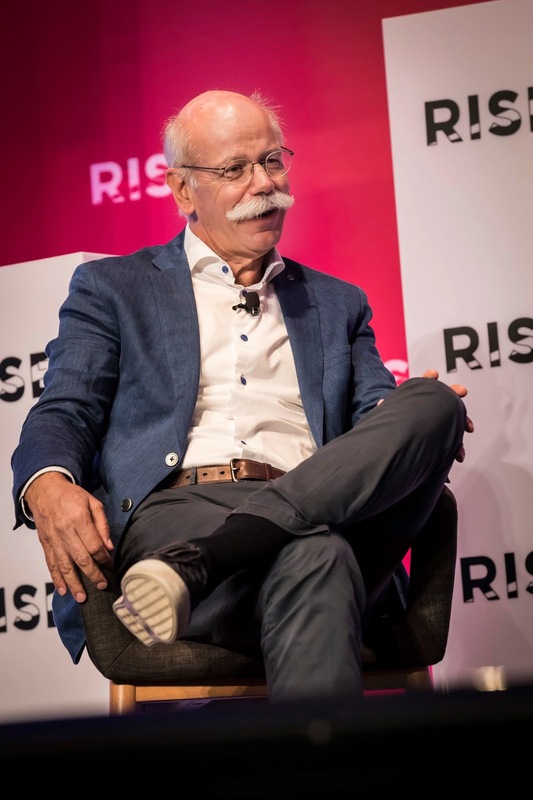 Zetsche will be stepping down from the CEO role by May 2019. German automaker Daimler has filed a complaint to European Union antitrust regulators concerning Nokia patents in the field of car communications. This move highlights what can be termed as growing tensions between tech companies and auto companies concerning use of essential technologies. In this age of burgeoning automobile fields like ride-hailing and driverless vehicles, Auto companies and tech companies now work more closer than never, developing technologies to help both parties keep pace. To cite a few cases: As of recent, Volkswagen partnered with AWS, Toyota and Nvidia reached a deal to collaborate on driverless vehicles, Hyundai invested $300 million in Ola Cabs, Daimler -- of importance here -- acquired a majority stake in Virginia based self-driving company Torc Robotics. Daimler incoming CEO Ola Källenius. 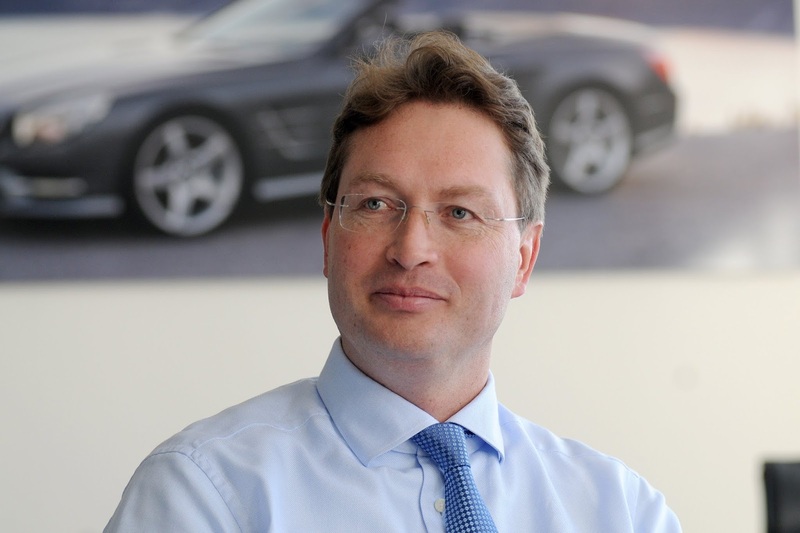 Källenius is set to replace Dieter Zetsche and become CEO of Daimler beginning May 2019. “Though we offer a wide range of options for automakers, including through their tier 1 suppliers, Daimler has resisted taking a license to the Nokia inventions it is already using,”, Nokia spokesperson Mark Durrant said in defense. “Daimler’s allegations in its complaint to the EU are simply the latest in a long series of actions to avoid taking a license,” he said. Nokia notably has a striving and profitable patent business, reminiscent of its history as a leading mobile phone manufacturer.